 Hokkaido Backcountry Club is based near the Black Diamond Lodge at the base of the Niseko Higashiyama ski area. The lodge makes a great place to spend your ski vacation with the Higashiyama lifts only a couple hundred meters away and everything else you could ask for at your fingertips. We have a selection of twin and dorm rooms in both Western and Japanese style. On the first floor you will find the Black Diamond Cafe and bar equipped with a pool table, internet service, chillin’ music, and great food. Other facilities include a board tuning room for those needed touch ups and free wireless internet throughout the building.